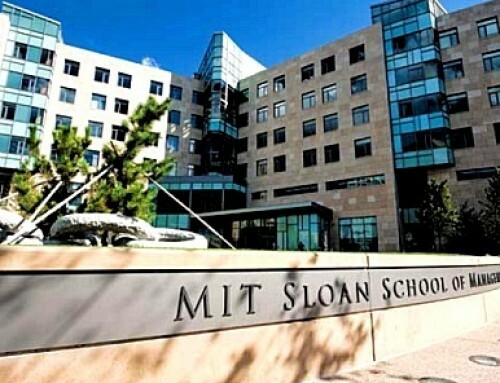 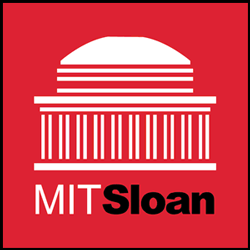 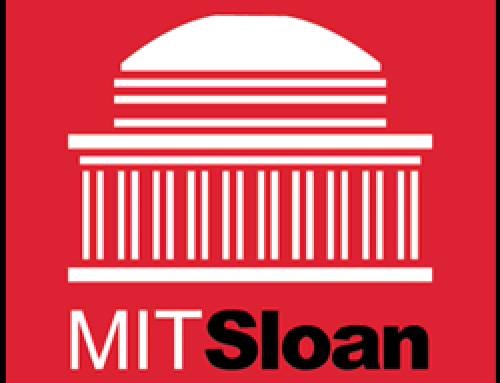 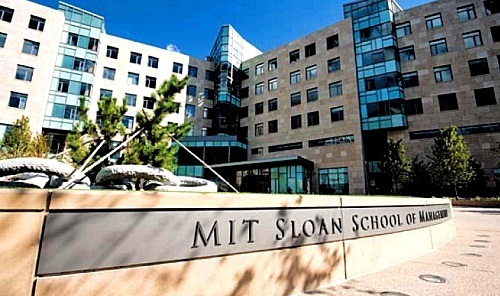 Another Aringo client was accepted to MIT (MBA). 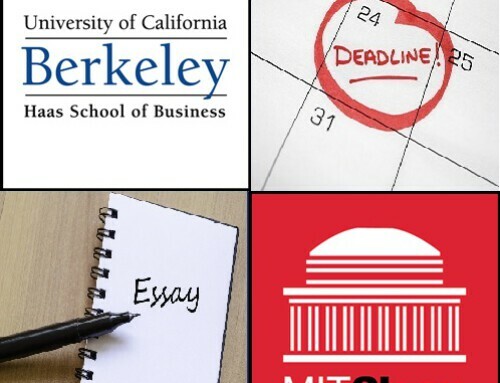 Another Aringo client was accepted to UCLA (MBA). 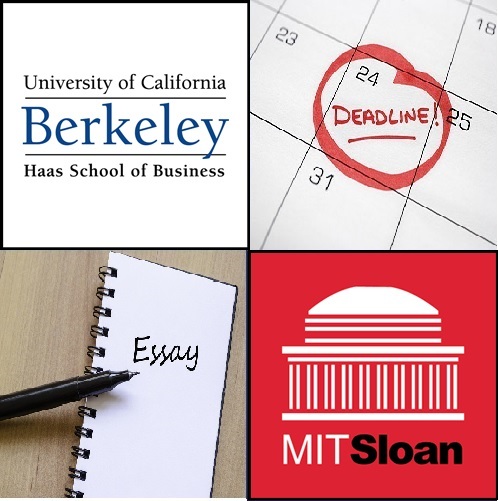 By Aringo WP User|April 4th, 2014|MIT Sloan MBA, UCLA MBA|Comments Off on Congratulations!